Despite the pain and stress James pressed on, “Eventually my body got stronger, the extra time I spent started to pay off. I realized I had nothing to prove to anyone and stopped putting so much pressure on myself.” Now James spends six days a week in the shop out of love for what she does, not out of fear or frustration. 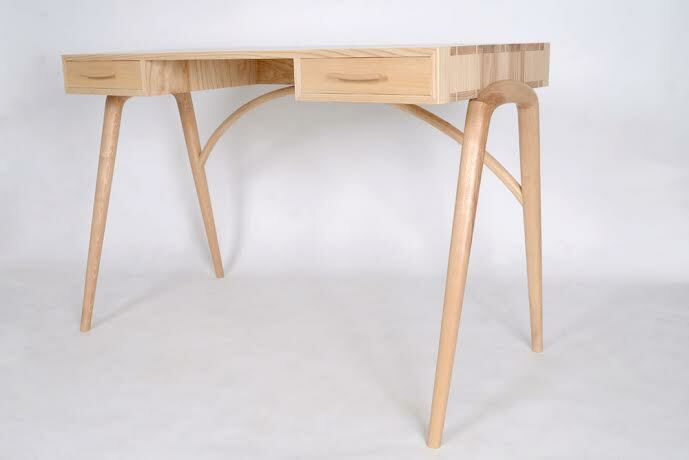 James’ most recent project, a desk. James enjoys each new piece more than her last. 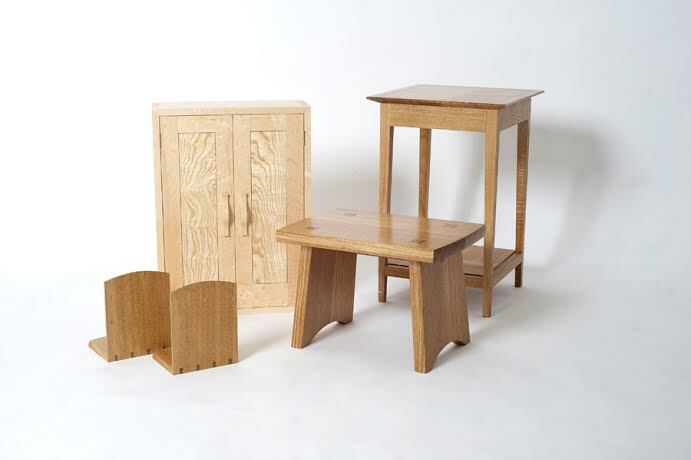 Her most recent project is a desk that gave her the opportunity not only to design and build her own piece from start to finish, but it has also shown her a new niche to enjoy of hand shaping wood. 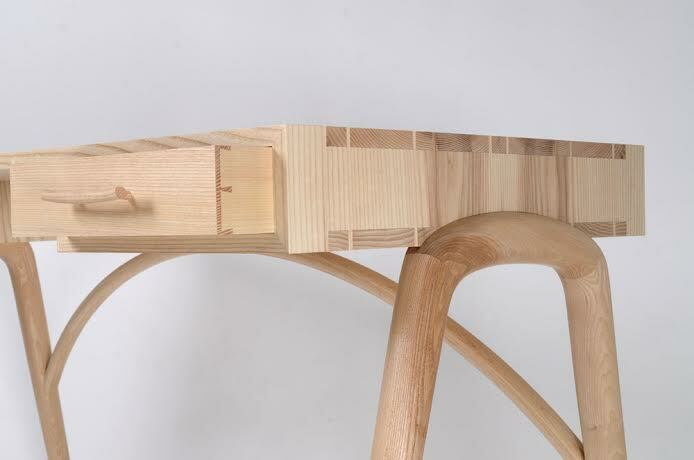 “It is one of my favorite things to do….I spent about a week on the legs and I loved every minute of it.” The desk also features an impressive 76 dovetails. James just finished her course at Waters & Acland in Staveley, England, and will be enjoying a few months of work and some fun in the UK before she heads home to Australia. She already has a few requests for pieces so she doesn’t think it will be long before she sets up shop once she returns. James is also qualified as a Speech Pathologist and works in rehabilitation of stroke victims while they are in the hospital. 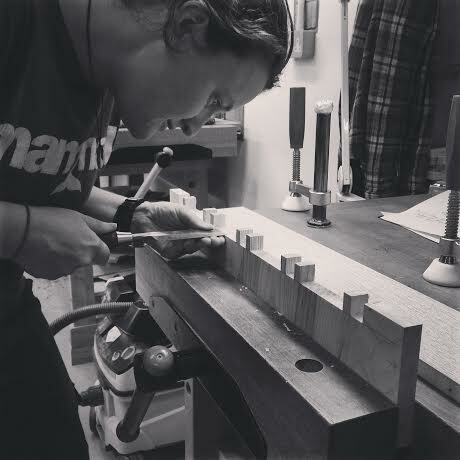 While James does not have a website yet, you can follow her journey from recent graduate to professional woodworker on her Instagram account, @meraki_furniture.